Source Naturals Eternal Woman is a revolutionary line designed so that women may experience the Freedom to Change naturally. 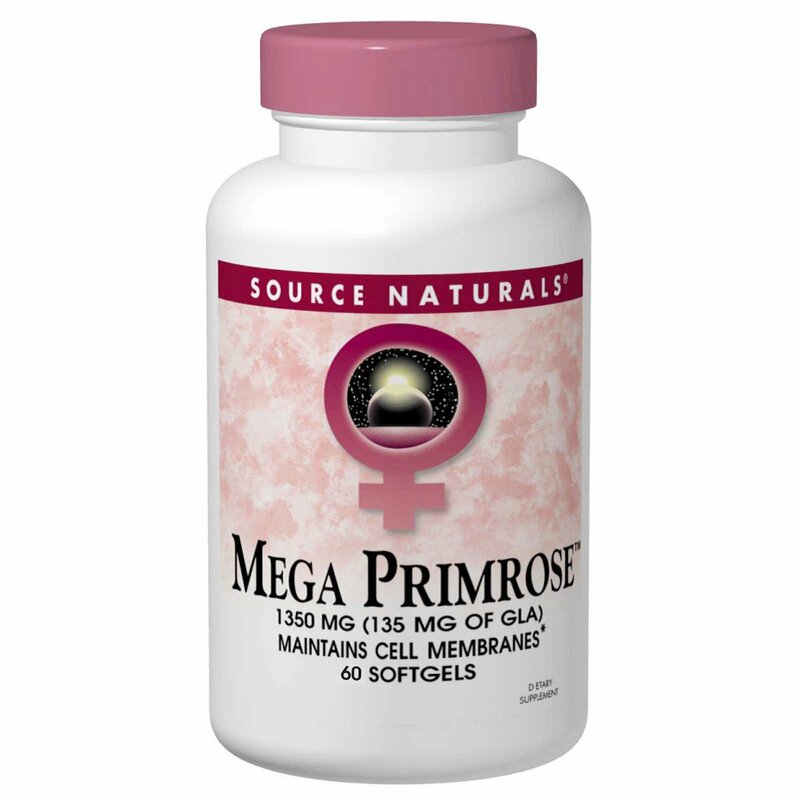 Our Mega Primrose softgels contain gamma-linolenic acid (GLA) and linoleic acid, which are polyunsaturated fatty acids. These compounds are used by most cells to produce soothing prostaglandins (intracellular hormone-like messengers), which help maintain the balance of many functions in the body.